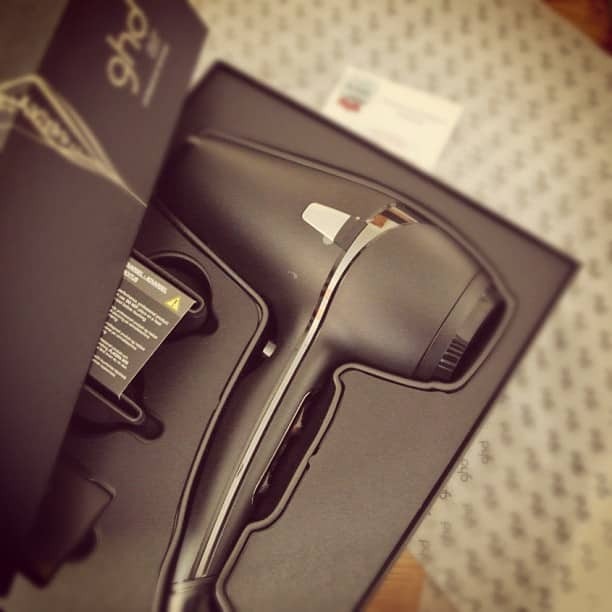 I was sent the new GHD Air Dryer to put my styling skills to the test, to see whether I can create a new hairstyle with inspiration from GHD’s new style blog, available here. I’m booked in for a cut at the end of the week to get it pruned back into shape, then let the styling begin. This article first appeared on MANFACE written by Thom Watson. It was published on Monday 3rd September 2012 and was last updated on Monday 3rd April 2017 at 4:10pm. It's categorised under Editorials where you'll find more related content.